Write Ray! : The 2017 Air Show Season Looks Exciting! 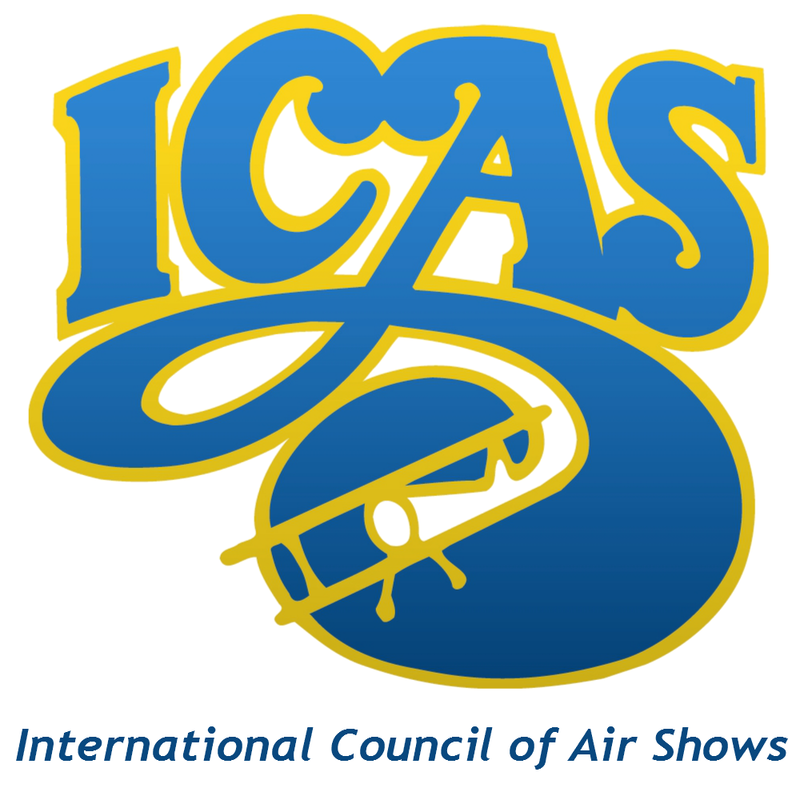 I've returned from the annual International Council of Air Shows (ICAS) Convention in Las Vegas. It was a great convention this year compared to a few years ago. You will recall budget cuts prevented the American Armed Forces from participating in any airshows off their own bases. The American jet teams, the demonstration flights, static displays, and the parachute teams were confined (or as they called it; "sequestered") to their bases. Air shows across the continent suffered. Many cancelled their shows altogether. Things have been slowly improving, but this next year looks fantastic! The Fowlers are headin' North! Ken and Wendy Fowler from Rocky Mountain House are forging ahead with their plans to conduct more than a half dozen full air shows and around 40 fly pasts in Northern Canada to celebrate Canada's 150th anniversary! Most of their audiences have seen lots of bush planes but nothing like the aerobatic craft they'll see this summer! What a fantastic way to celebrate Canada's birthday! The Canada Remembers Air Show in Saskatoon is back! Brian Swidrovich who is the mover and shaker for that show, is looking to revive that wonderful air show at a new venue! Stay tuned on this one! Demo Hornet to Honor Canada's Birthday! Every year Canada paints up its CF-18 Demonstration Hornet to honor something. This year they honored the British Commonwealth Air Training Plan, in 2017 they will honor Canada's 150th Birthday. I saw a proposed design for the bird. Its mostly red with the stylized maple leaf symbol across the topside! What a beautiful tribute to our country! I'm anxious to see it all done up. Local Shows are Getting Ready! Saskatoon, Lethbridge, Springbank, Abbotsford and Edmonton are planning shows this summer along with some smaller ones in the West! Looks like an awesome air show summer! At our banquet last Thursday evening we had a very moving tribute to the "Best Stick and Rudder Man who ever Lived;" Bob Hoover. During the convention we also heard that astronaut John Glenn had passed away. It was a bit of sadness in an otherwise very upbeat convention. I know that not many of you are as "plane crazy" as I am, but if you enjoy seeing talented pilots fly amazing maneuvers in equally amazing planes, then this summer of 2017, an airshow is the place to be! See you there!